TCStraps always used to be a great source for Panerai straps, however… I just discovered that they have a great selection of Panerai watches now as well. Maybe I am just late, but I never saw so many watches for sale before on their web site. 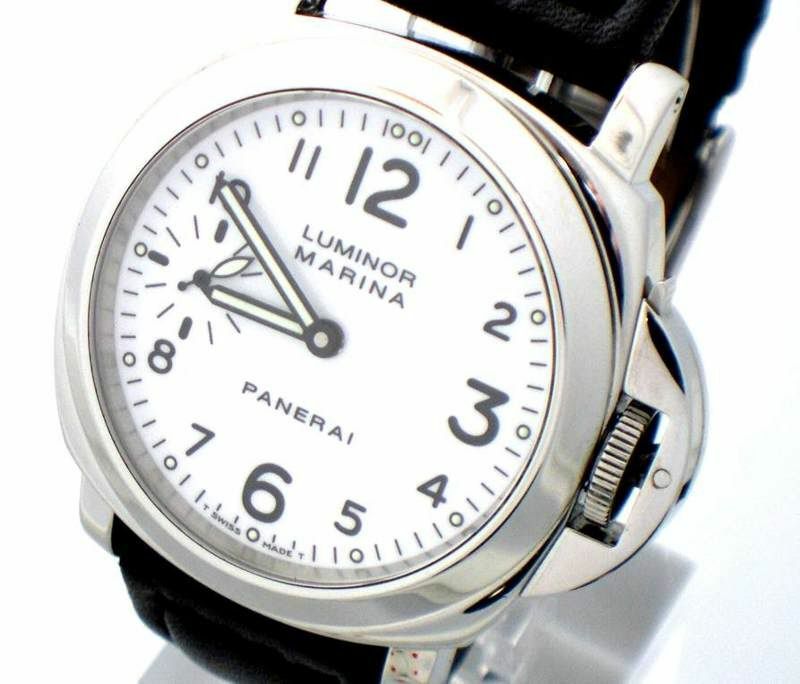 If you are in the fortunate situation to be able to purchase a (or more) vintage Panerai, definately take a peek over there.